To register for this event, or to access the on-demand replay please click here. 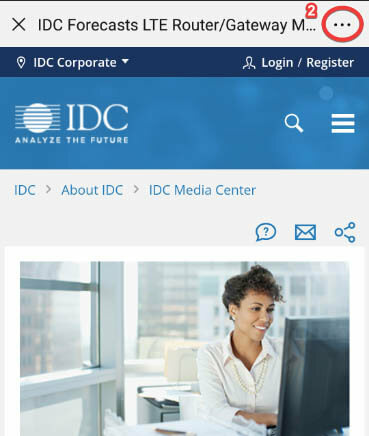 In this IDC FutureScape presentation, IDC's Keith Kmetz and Mick Heys will discuss the key predictions that will impact the market for imaging, printing, and document solutions over the next one to three years. Senior IT leaders and line-of-business executives will come away with guidance for managing the implications these predictions harbor for their IT investment priorities and implementation strategies. 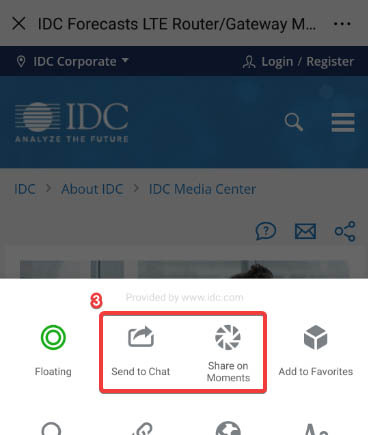 To learn more about IDC FutureScape 2018, please click here. Audio replays of this Web conference are available to all registered participants starting the day after the event.